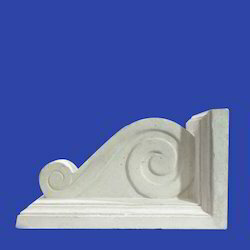 Our range of products include grc bracket and decorative grc bracket. 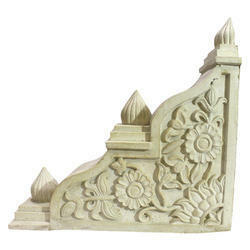 This GRC Bracket is beautifully designed, which makes it is a great piece of work. This Bracket GRC is extremely attractive and adds a dash to style to exteriors. 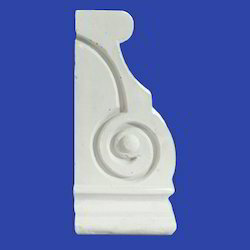 This Decorative GRC Bracket is designed to give a modern look to exterior cladding.